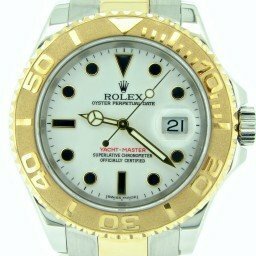 Rolex Yacht-Master mens two tone watches sized 40mm are available with stainless steel and 18K yellow gold. We think you’ll agree, this watch is perfect for any occasion. Also, we’re confident that you’ll find a Yacht-Master timepiece to fit your style and budget.  In addition, BeckerTime offers a 30-day money-back guarantee with each purchase, as well as a Lifetime TradeUp Guarantee on qualified items. We strive to deliver a first-class buying experience and 100% customer satisfaction. So, let us help you find that perfect style. Therefore, don’t hesitate to contact us if we can assist you.